TecStyle Vision 2016, Stuttgart: An Invitation to Explore and Touch! 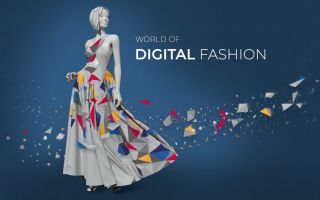 The TV TecStyle Vision show is the industry’s leading European trade fair for textile decoration and promotion and has been organized in the halls of “Messe Stuttgart” every two years now since 2000. As an exhibitor from the very beginning, GUNOLD based in Stockstadt looks forward to being part of this trade fair once again. For the now 9th edition taking place from 4-6 February 2016, the leading full service provider for everything related to embroidery supplies has again come up with something very special. 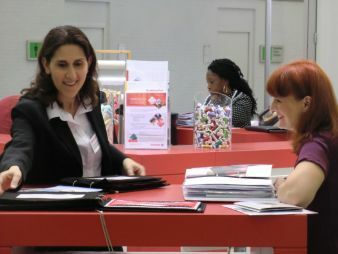 „In Stuttgart we will present our comprehensive range of embroidery threads, embroidery backings and foils. Visitors are invited to unwind their own samples directly from our displayed rolls. In addition our experts will be available for in-depth discussions at the specially designed extra-long counter”, Stephan Gunold, Head of Marketing, informs. „We have been observing for many years now that there are many professional career changers in the sector of textile finishing. We have responded to this trend and will be ready to give advice and provide our renowned professional service in Stuttgart”, Stephan Gunold continues. The product alone no longer determines customer satisfaction. Customers want to receive information and creative ideas of how to use and apply embroidery supplies. 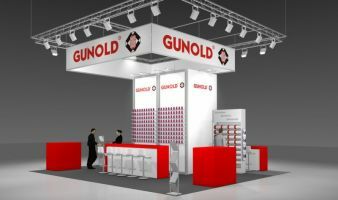 As always the Gunold team is well prepared for the show in Stuttgart and is available for expert advice together with the company’s partners Constitch and Embcon. Discover an astounding array of products in Hall 4 booth B32. 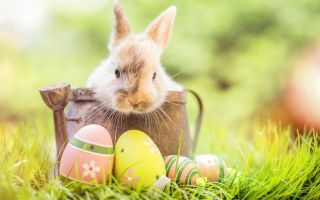 To mention just a few: the embroidery viscose threads SULKY, the polyester threads POLY, the flame-retardant thread POLY FIRE or the specialty “glow-in- the dark” threads FLOUR and GLOWY. Gunold’ s one of a kind range of backings speaks for itself. The variety of specialty fabrics such as STEP, FELTY, TWILLY, or PUFFY inspires creativity even further. Adhesive sprays, needles, scissors and many more specialty products complement the wide range of embroidery supplies. And Gunold points out that the cotton embroidery thread COTTY 30, is now available in single 25g spools for every shade of the color card. Also there is a new addition to the range of embroidery needles, Z1, an all-purpose embroidery needle from ORGAN, “when the regular all-purpose needle is not enough”, available with extra small point (Q-ball) and sizes: 65, 75 and 90. 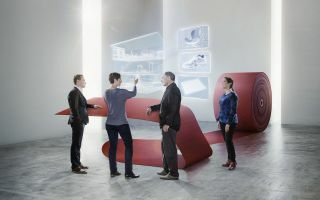 Furthermore, the popular twill fabric TWILLY is now available on smaller rolls of 40cm x 3 m. “Of course we will also present several new products in Stuttgart, just visit and learn more about them at our booth”, Stephan GUNOLD states. The experts from embcon and Constitch are going to put the focus on giving advice on digitizing in Stuttgart. Dennis Ermert from embcon who specializes in providing embroidery digitizing software, is also going to explain the embroidery software Aps-Ethos, the embroidery machine Brother PR as well as the garment printer Brother GT3 which are sold by his company. Massimo Baezzato from Constitch is going to introduce the newest edition of the DRAWings 8 PRO, Wings Modular und Wings Experience software and will explain the concept of the “PUNCH” online training series, which has been further developed. And in their capacity as instructors for the GUNOLD seminars and workshops they will answer questions about the new schedule for the first half of 2016. VIDEO – TRAINING – watch new videos on the GUNOLD website covering the following topics: Appliqués: Different methods of appliquéing, 3 D embroidery using Puffy: How to do digitizing for foam and how to embroider with Puffy and Introducing specialty threads. Look for GUNOLD at the TecStyle Vision, Stuttgart, from 4 to 6 February 2016, in Hall 4 Booth B32 For further information especially about the video training series and about the seminar schedule please refer to www.gunold.de.